we had in Duluth last weekend? I know you do! Well, you have to go to my NEW Junkologie blog to read all about it! 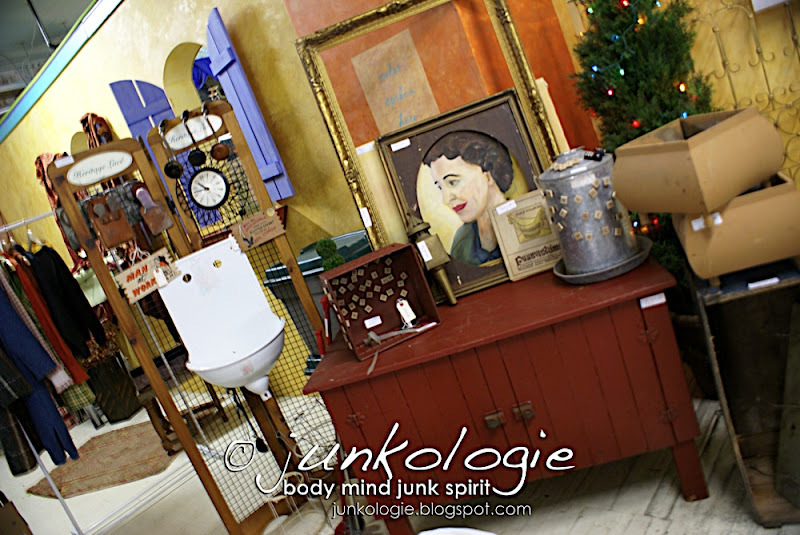 Further posts about Junkologie flea market events, antique booth items, etc. will be found on the Junkologie blog. Don't forget to subscribe and follow me there as well as here! Almost to 100 posts! That means a giveaway of course! Stay tuned! I love a good flea market!